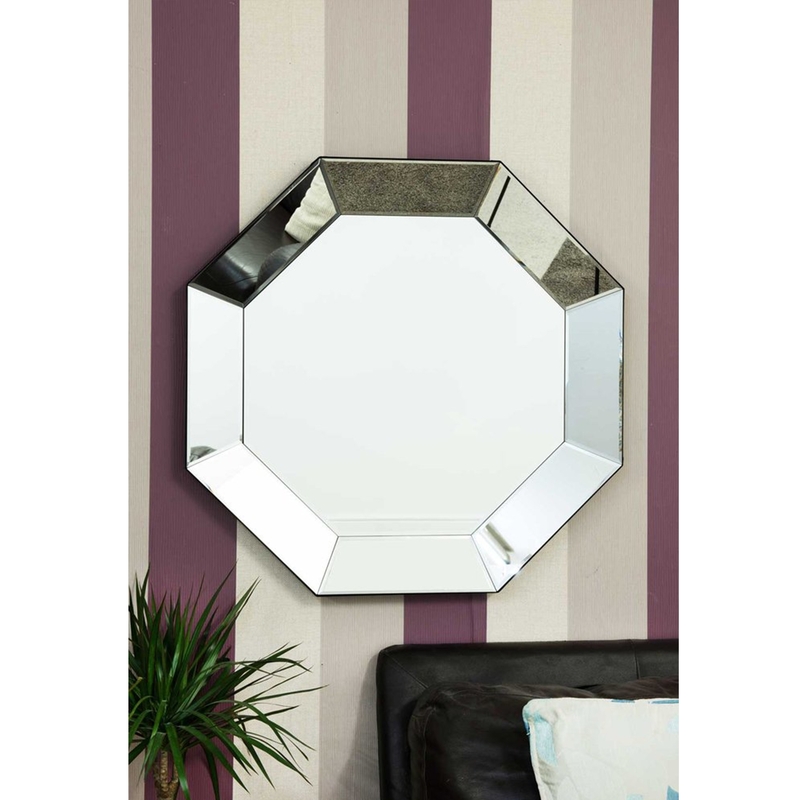 Encourage light and space into a room with a medium sized, octagan tray-effect Venetian mirror. Beautifully crafted mitred corners bring different dimensions to the all glass design. Sure to impress accross generations, this mirror works well situated in a contemporary interior setting.